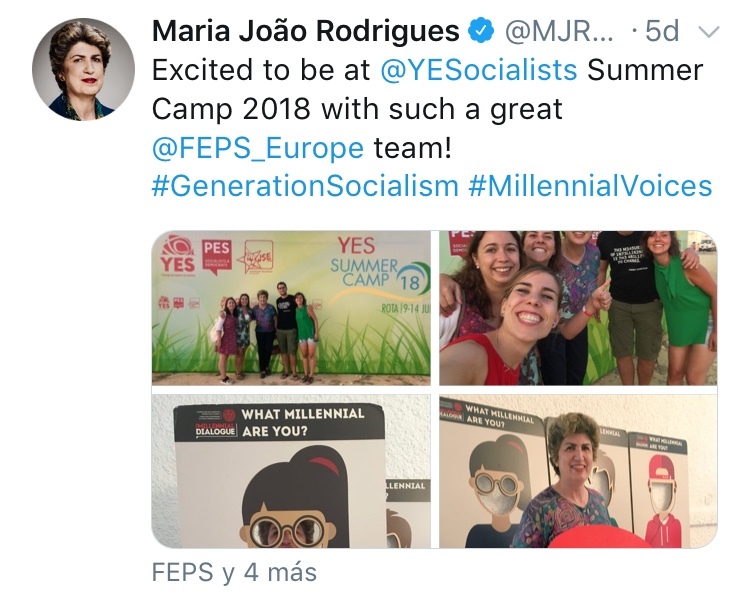 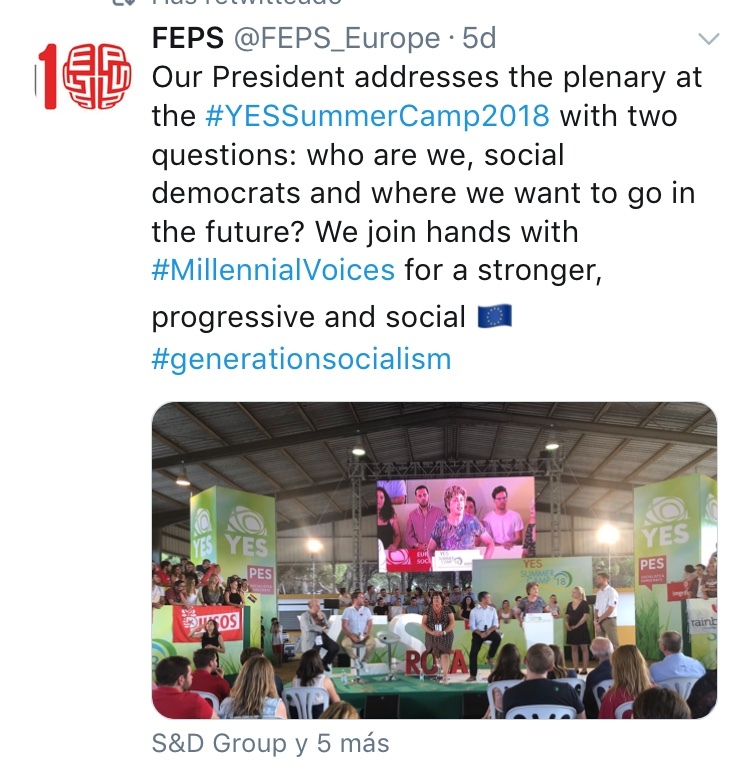 The Young European Socialists (YES) gathered nearly a thousand young progressive activists from 40 different organizations for their annual YES Summer Camp ahead of the 2019 European election campaign.The international event offered more than 50 different workshops, panels and activities. 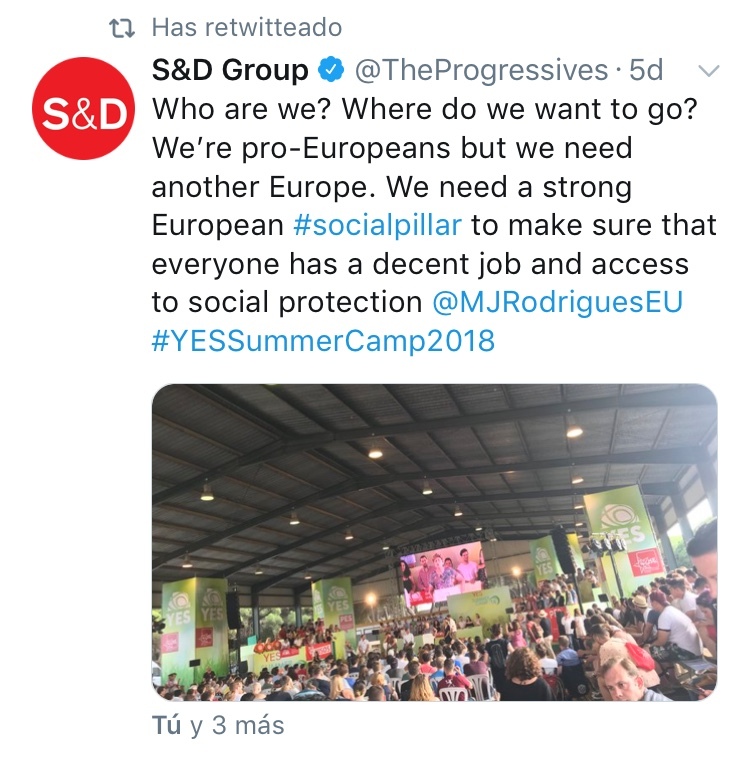 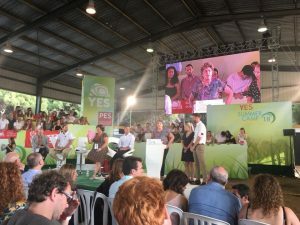 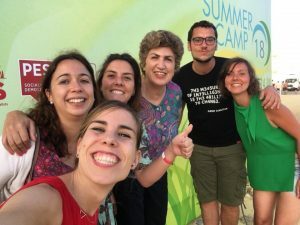 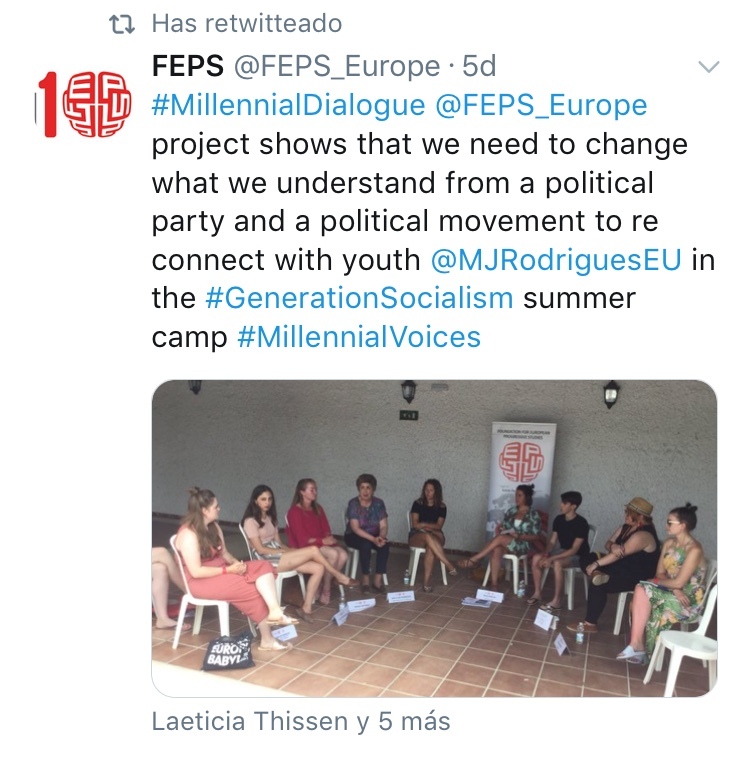 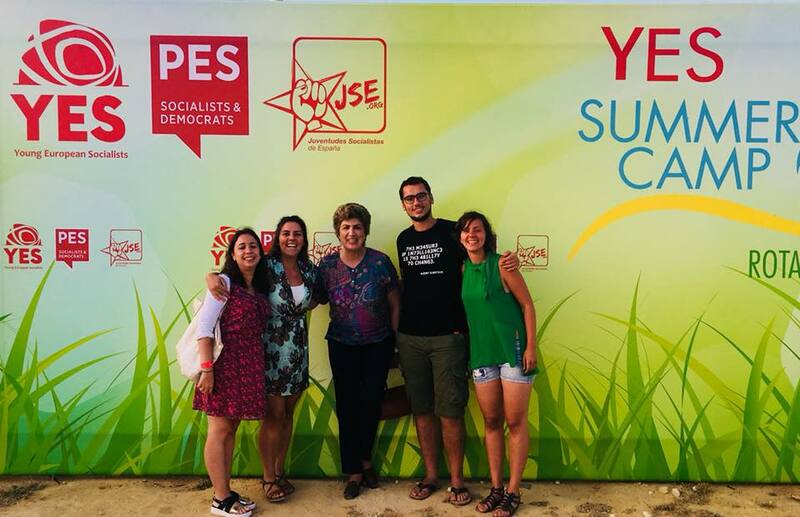 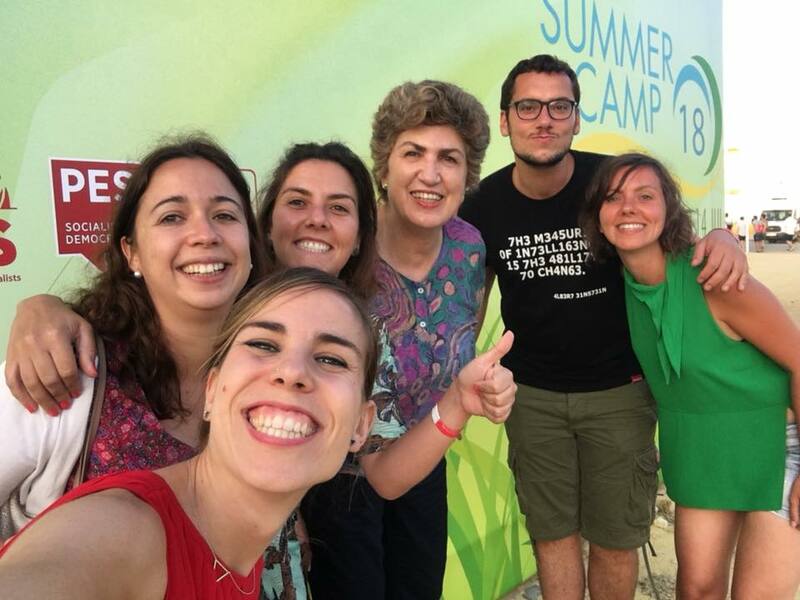 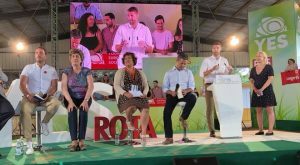 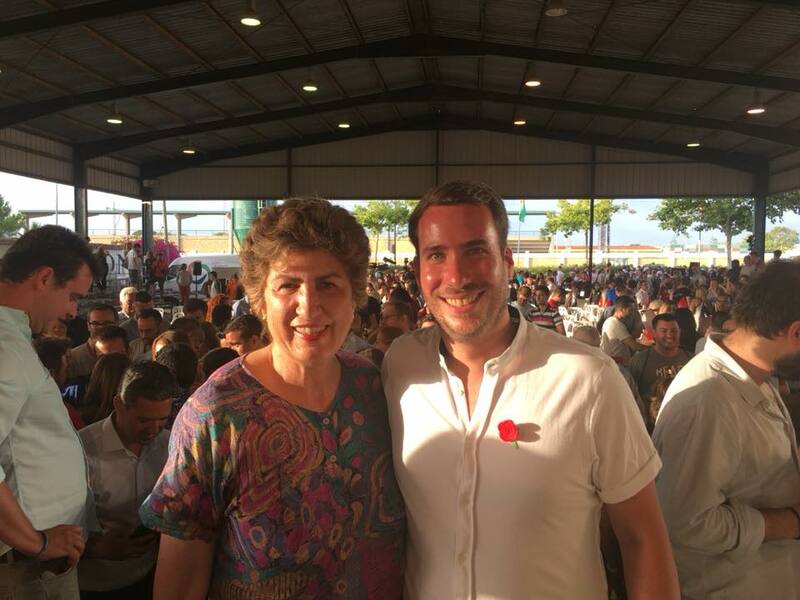 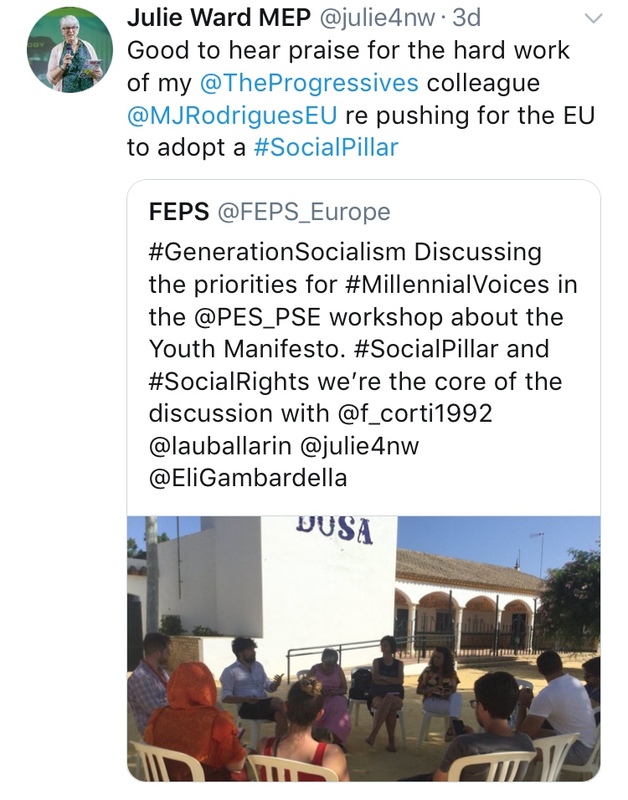 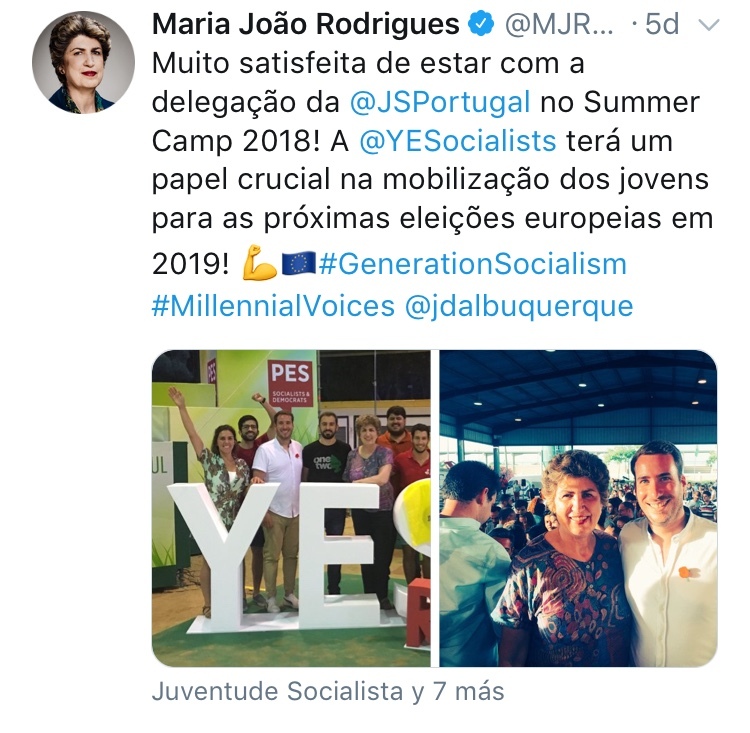 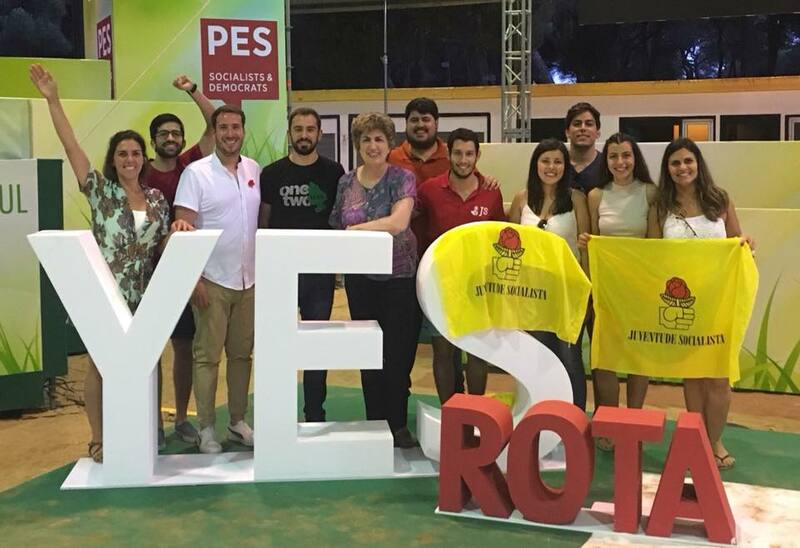 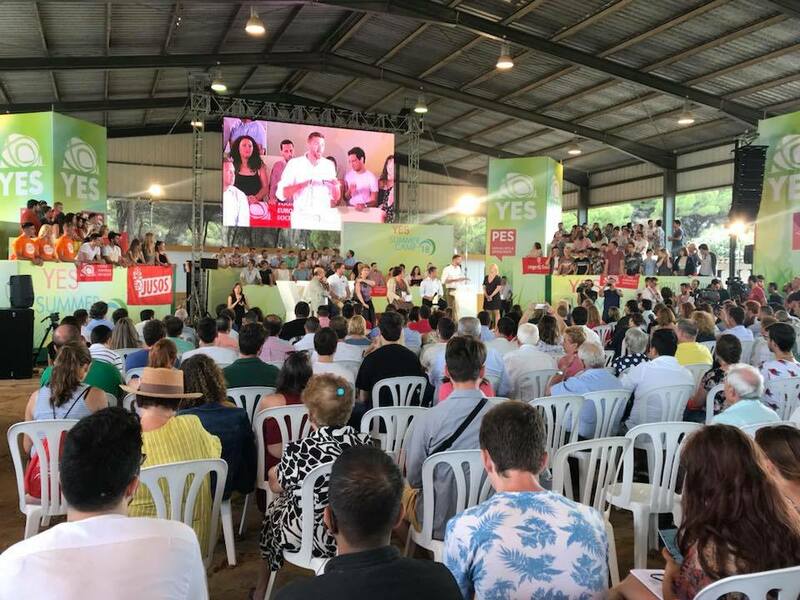 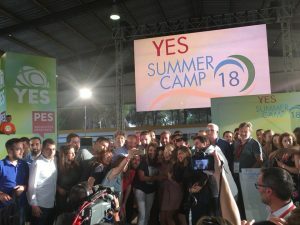 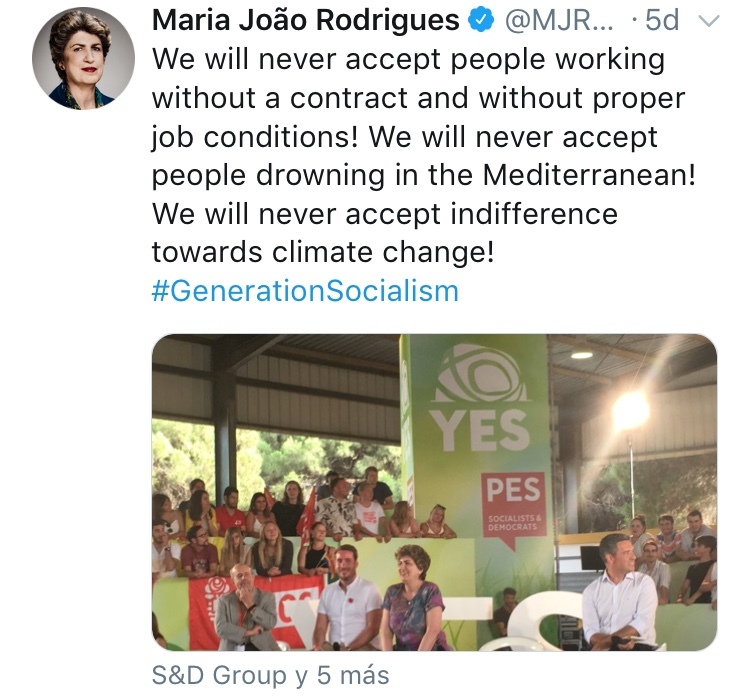 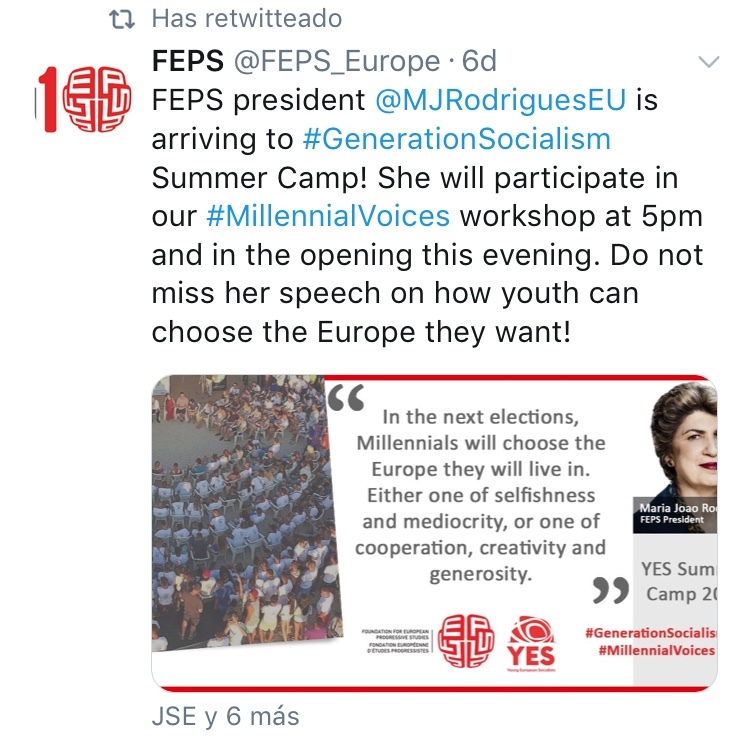 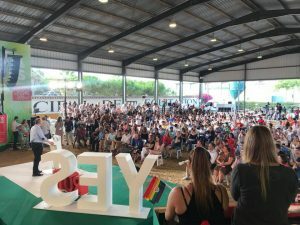 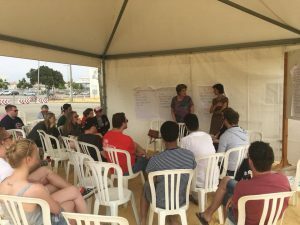 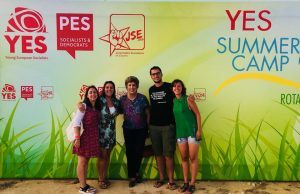 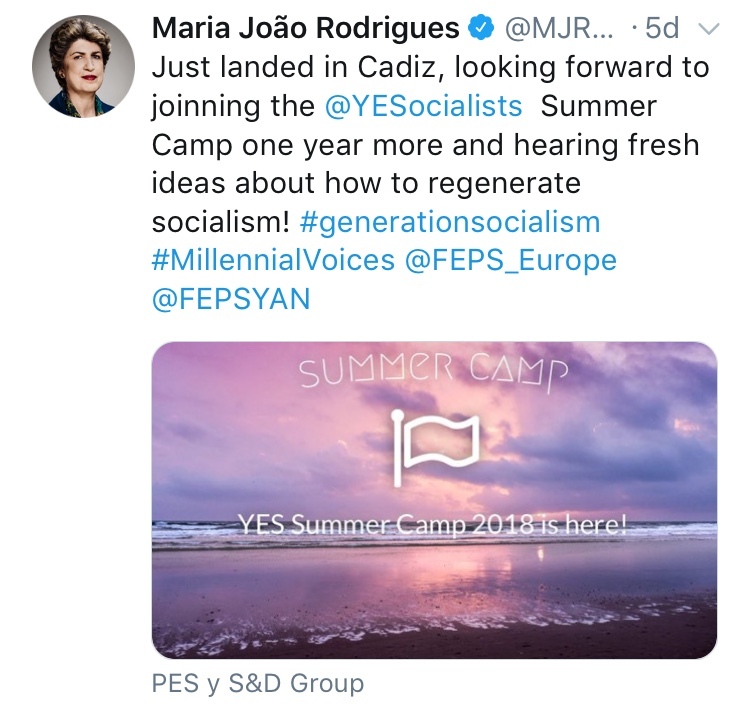 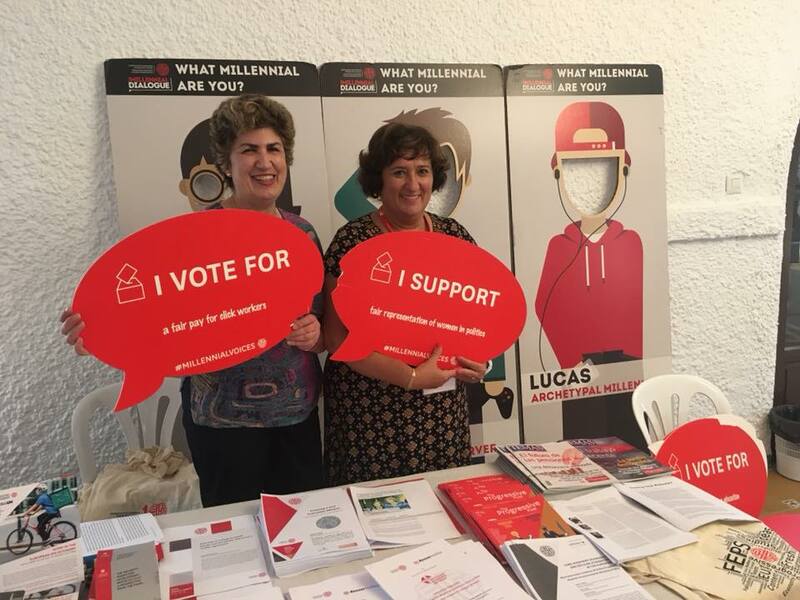 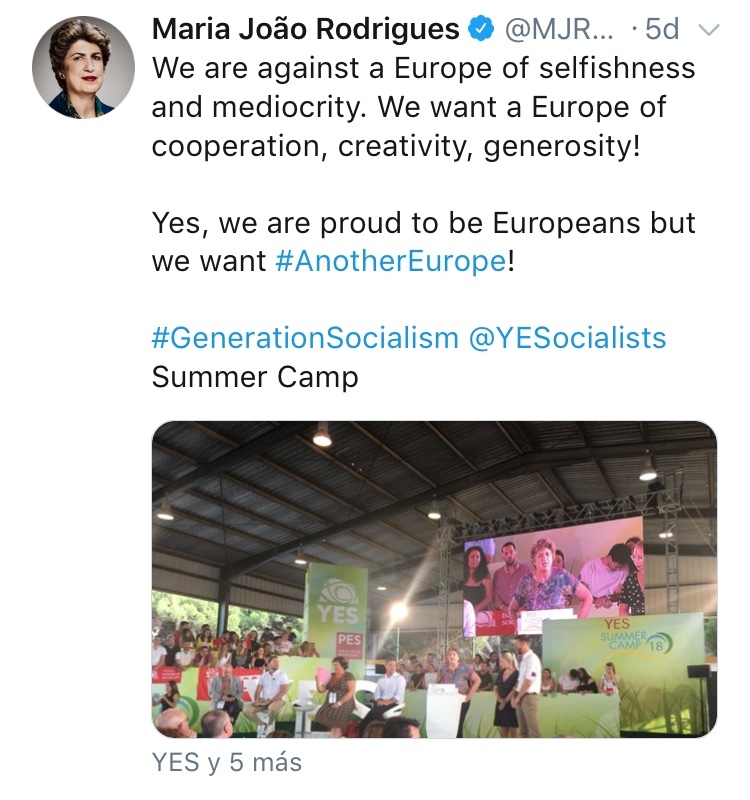 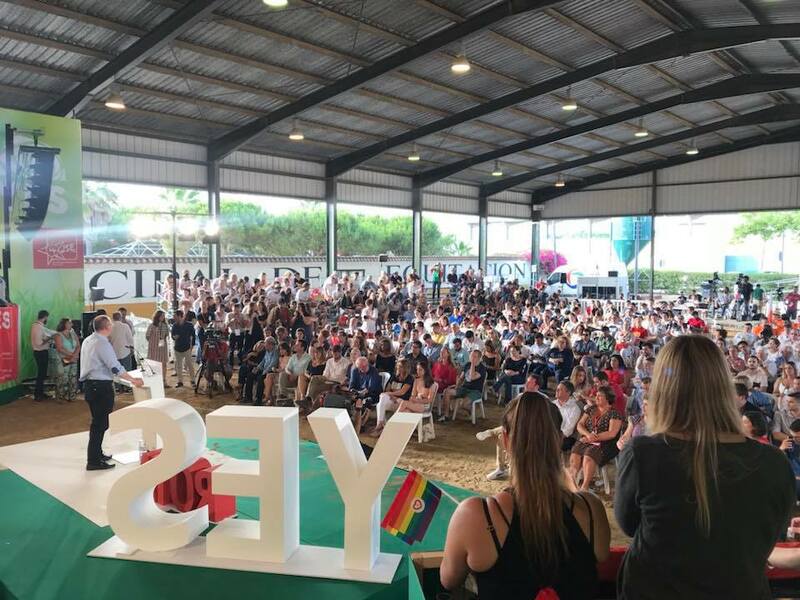 The camp was hosted by Juventudes Socialistas de España (Young Spanish Socialists) in the coastal town of Rota, supported by the Young Socialists of Catalonia. 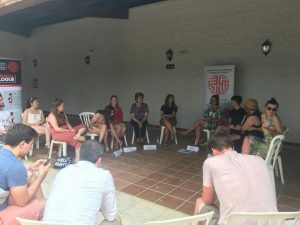 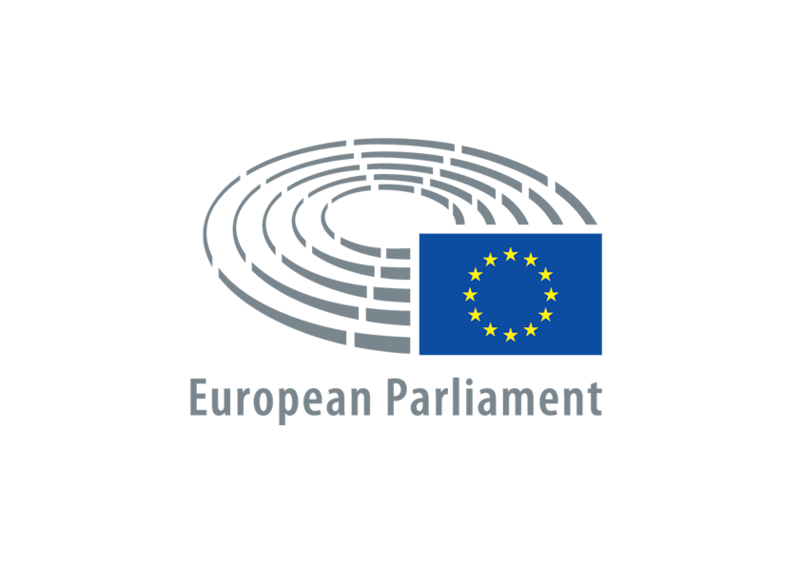 The main focus of the event was to prepare for the European election campaign by delivering a comprehensive training programme designed to mobilise activists, energise supporters and spread best practice throughout the progressive political family.